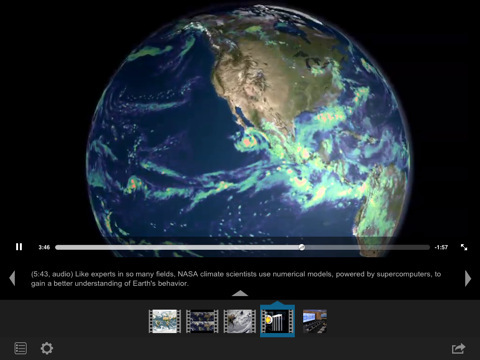 NASA App HD: provides you with images from NASA IOTD, APOD and NASAImages.org. It offers live streaming of NASA TV. 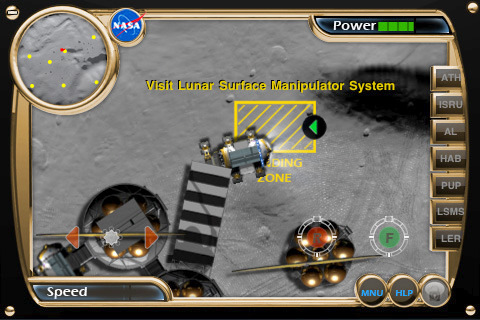 NASA Lunar ERS: a Lunar Electric Rover simulator that gives you an idea what it would be like to tackle activities on a Lunar outpost. NASA Visualization Explorer: provides you with information on NASA’s space research on your iPad. It is fully interactive. 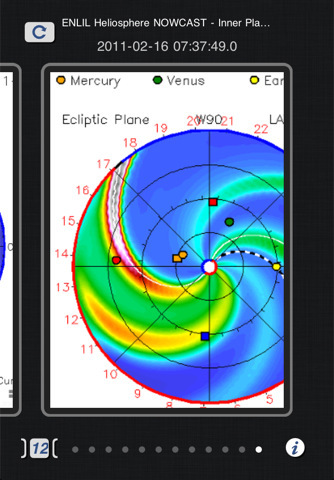 NASA Space Weather: keeps you up to date with the latest CMEs. It also shows you how the changes in the sun could affect things on Earth. 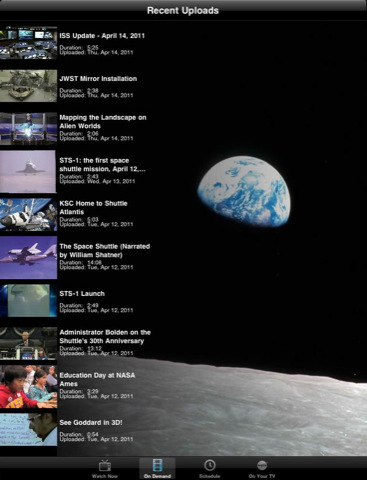 NASA Television: a pretty awesome application for NASA TV junkies. Brings live and on-demand programming to your tablet. 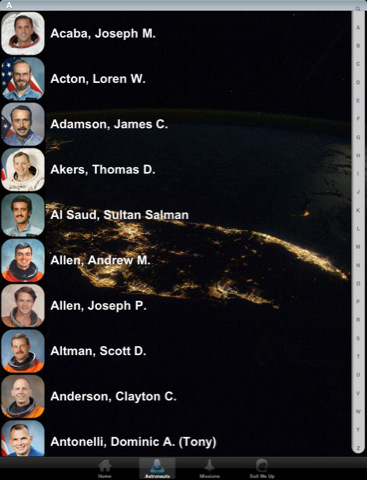 AstroApp: Space Shuttle Crew: while the shuttle program is ending, you can still celebrate the accomplishments of this program by getting familiar with those who flew on this vehicle using this app. 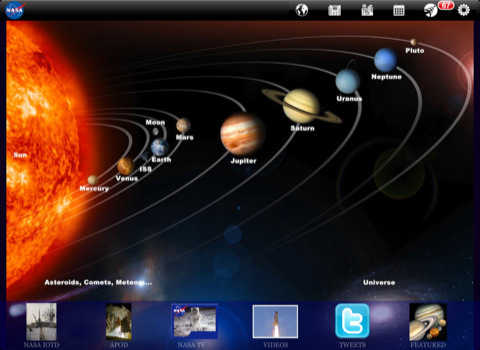 Which NASA app is your favorite?